The purity of any water is defined by its amount of traceable solids (TDS). 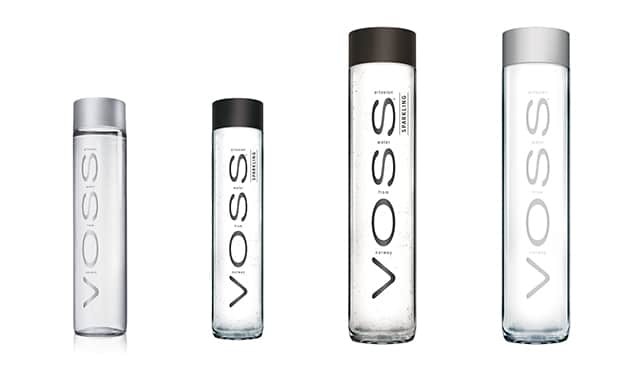 VOSS water has an extraordinary low level of total dissolved solids, compared to other bottled waters. 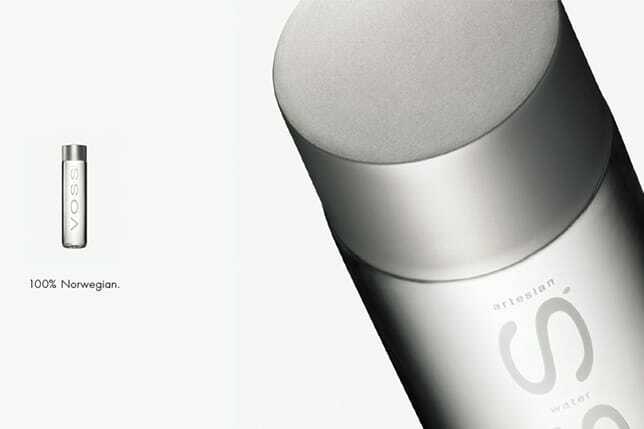 This guarantees the clean, crisp and fresh taste of VOSS water – exactly what you’ve deserved!